Learn to fly the best. Cirrus has a reputation of having airline-level standardization training in their SR series aircraft. If you are transitioning to a Cirrus from a different type of aircraft, or between Cirrus SR airframes, we have standardized courses designed to fit your particular needs. At the end of any course, you will be able to utilize the aircraft to the maximum extent possible while affording you and your passengers the highest level of safety. 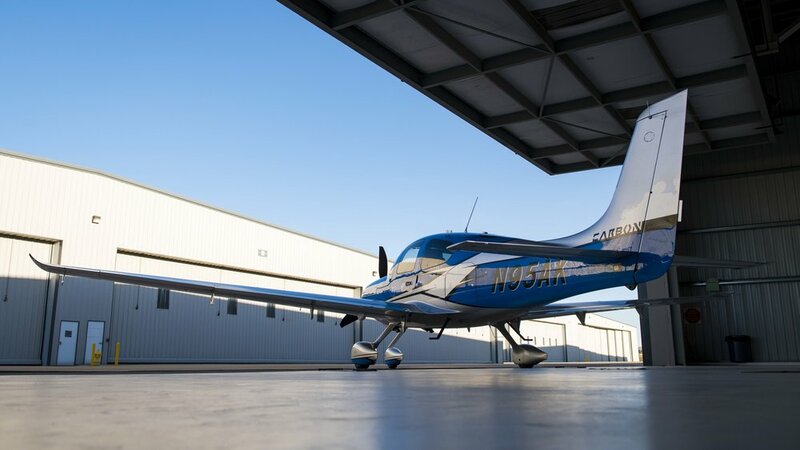 With the first time Cirrus pilot in mind, the Transition Training course is designed for an individual to go from no Cirrus experience to basic VFR proficiency. For the first time Cirrus pilot who is Instrument Rated and looking for a slightly more advanced course. For pilots transitioning only to a different avionics package. For pilots who are upgrading (or downgrading) to a different SR-series aircraft. These courses are built around the pilot who wants to stay capable and competent in a Cirrus.